wringer + Mangle’s infamous Friday night extravaganza! Sashay down to Wringer + Mangle for our fabulous Dine + Drag dinner show experience! 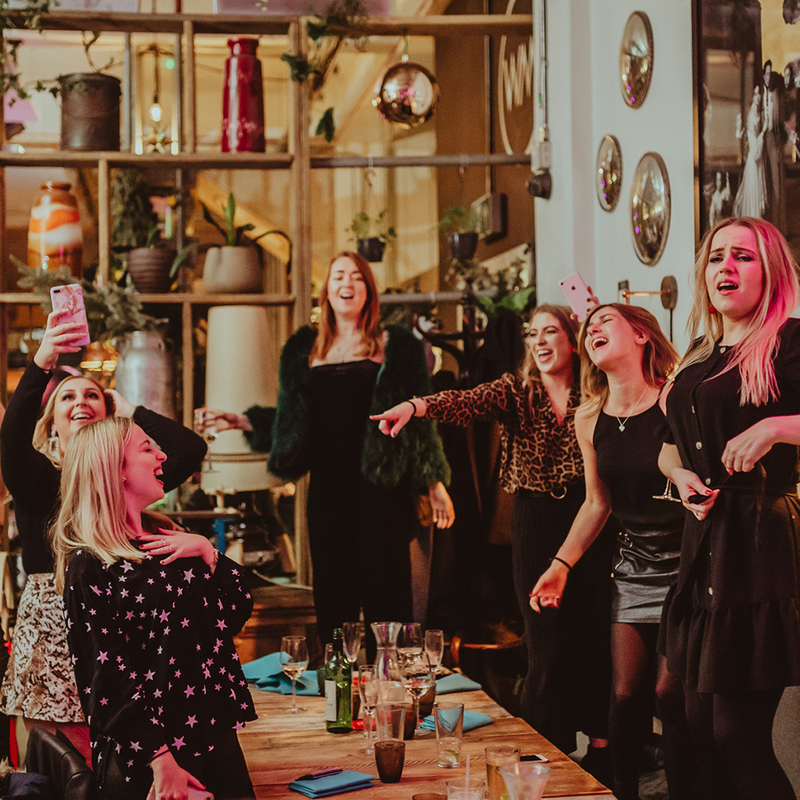 Come and join us at our beautiful East London Venue every Friday evening where we will serve you with a bespoke set menu, stunning live vocals, astonishing dance routines, lots of laughs and a side of shade. 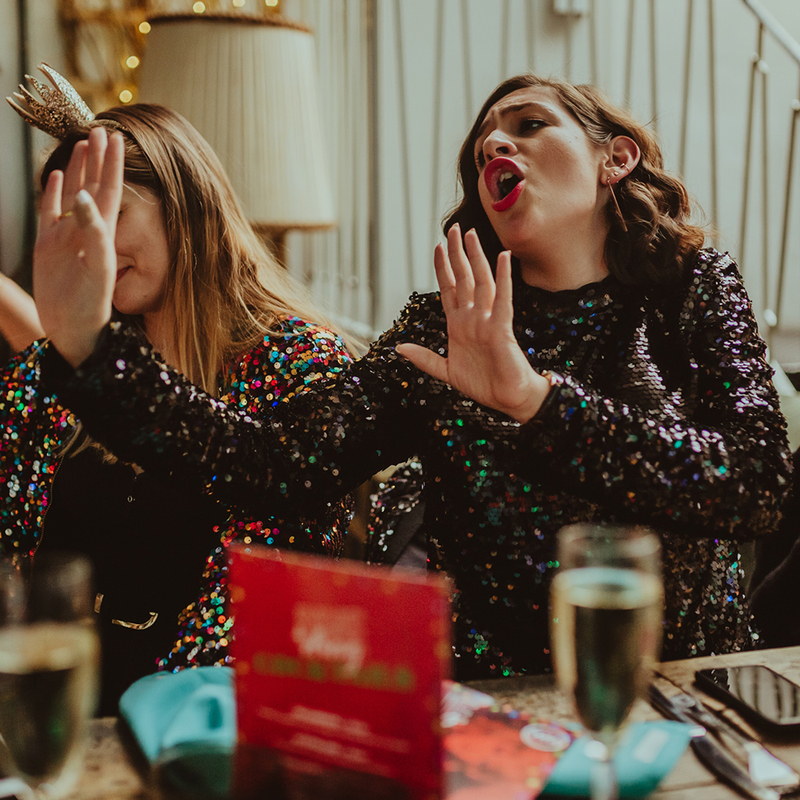 Each week we will have fierce lip-synching queens serving you with jaw dropping high-kicking dance routines, dazzling live vocals and comedy from your talented host and a sickening resident Drag DJ playing all of your Friday night singalong hits. There are 2 seatings to choose from 7pm or 9pm, but all guests are welcome to join us in our bar/lounge area before and after your seating to enjoy the exuberant atmosphere throughout the evening. This will truly be a night to remember so grab all your friends and join us in celebrating everything DRAG, CAMP and JOYFUL!